First impression? 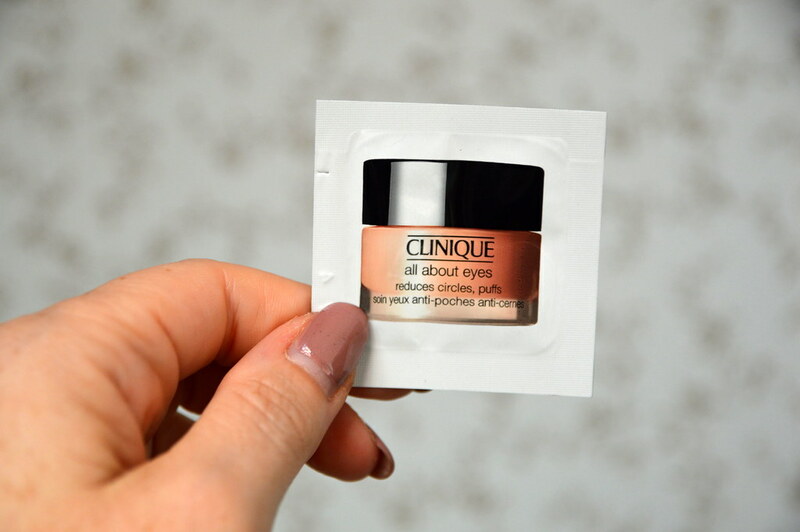 This is a fresh and gel-like treatment for the eyes. I loved using this sample. It tightened the skin around my eyes and didn’t dry out the vulnerable skin aroud the eyes at all. It didn’t feel greasy and the product was absorbed instantly by my skin. I couldn’t try it out long enough to make up my mind about the puff-reducing… but I bet that the puffiness I am dealing with is just too damn puffy for any kind of product! To buy or not to buy? At about 35 EUR for 15 ml it is a bit more expensive than what I would normally buy, but I really liked using this sample, so I might just try it out! First impression? I loved this foundation! 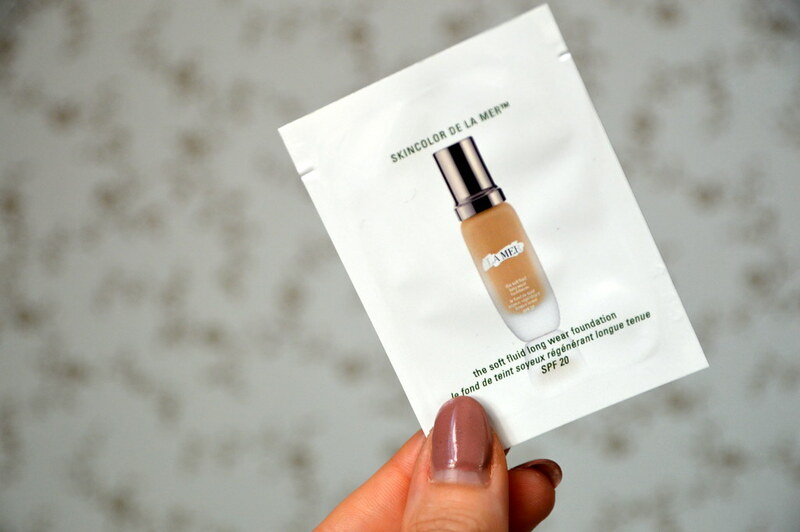 I needed just a tiny bit of product to give my complexion and even and velvety finish. The foundation claims to be longwear and it really is. The foundations was still flawless after 10 hours. It gave good coverage, but still looked natural. The fact that it has an SPF 20 in it, is a bonus! Have you ever tried one of these products? Do you like using samples? Tell me in the comments! I bought that eye cream and I felt it was OK, definitely worked for hydration. I don’t have puffiness so I can’t speak for that. I have dark circles but eye creams can’t actually lessen that (that’s just bad marketing). Overall, I’ve tried better eye creams and I never went back to it.